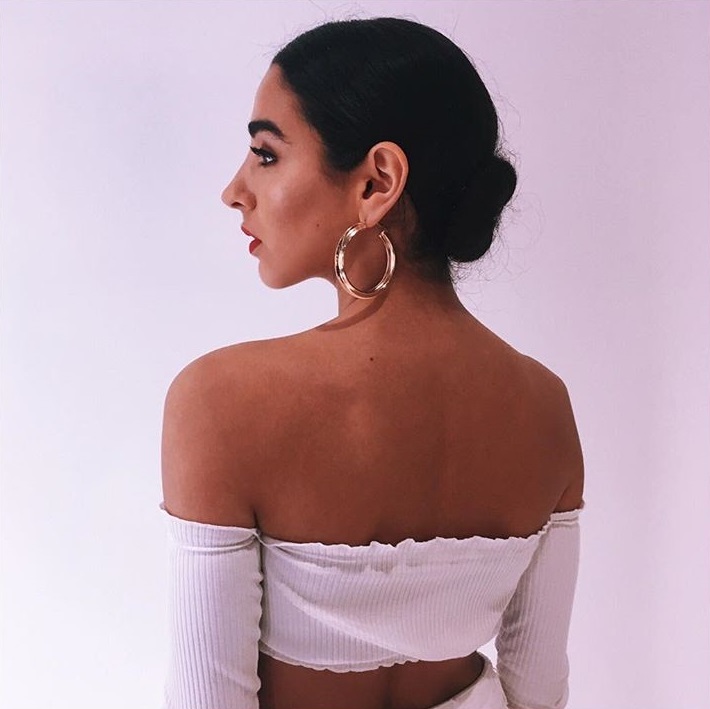 British singer/songwriter Kara Marni has delivered her new single online. “Curve” – which was produced by Jonathan Shave, George Astasio and Jason Pebworth of The Invisible Men – is now available via iTunes, Apple Music, Amazon, Google Play, Tidal and all other digital streaming platforms. Marni’s upcoming debut project – featuring previous promotional single “Golden” – is expected to arrive later this year via Access Records. The still-untitled collection reportedly boasts further contributions from Pantha, Andrea Martin, Lostboy, Arlissa, Shea Taylor, Harloe, Ollie Green, Laura Dockrill, Aston Rudi, Fred Cox, Amy Wadge, MNEK, Eyelar Mirzazadeh, Chris Loco, Fabienne Holloway, Maths Time Joy, and Autumn Rowe. Stream the audio clip for “Curve” below. British singer/songwriter Kara Marni has drafted fellow recording artist Harloe (real name Jessica Ashley Karpov) for a new collaboration. Harloe’s songwriting resume boasts works with Kelly Clarkson (“Medicine”), Britney Spears (“Love Me Down”), Charli XCX (“Secret”), Olivia Holt (“Thin Air”) and Madison Beer (“Unbreakable”). Meanwhile, Marni is expected to release her debut project – featuring “Golden” and “Just Us” – is expected to arrive later this year via Access Records. The still-untitled project reportedly yields further songwriting contributions from Andrea Martin, Laura Dockrill, Mullally, Grace Tither, Arlissa Ruppert, Trey Campbell, Fabienne Holloway, Amy Wadge, Lauren Aquilina, Ollie Green, Sophie “Frances” Cooke, Eyelar Mirzazadeh, and Autumn Rowe. 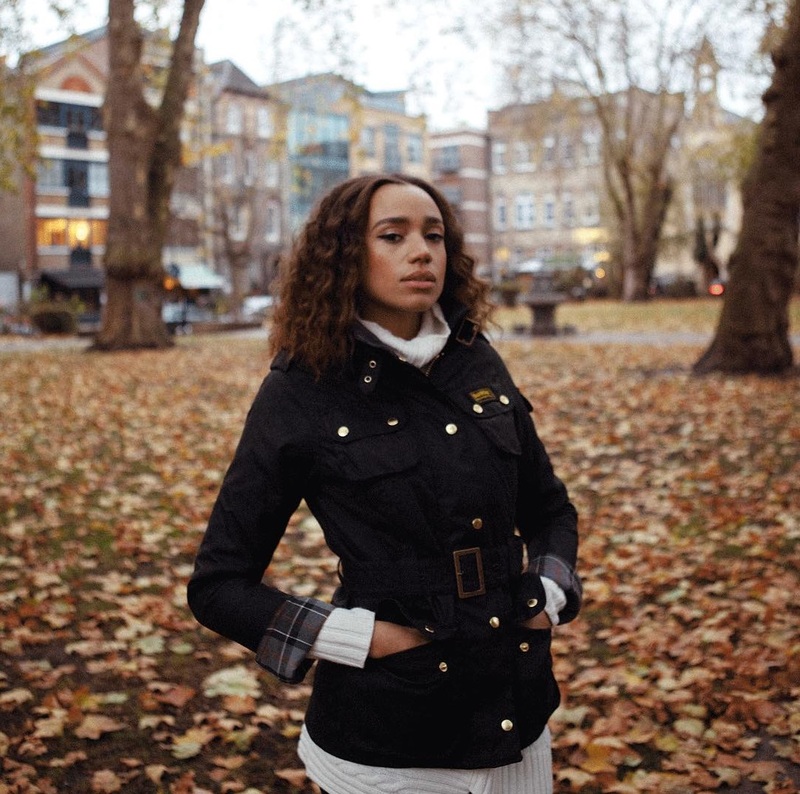 British singer/songwriter Cherie Jones-Mattis, known mononymously as JONES, has enlisted George Reid of AlunaGeorge for a new collaboration. Reid’s songwriting and production resume boasts works with Taya (“Sweet Waste of Time”), Raleigh Ritchie (“A Moor”), Charlotte OC (“Meet Again”), Molly Rainford (“Bad Friend”) and NAO (“Talking Drum”). Among the fellow songwriters Reid has worked with are Cathy Dennis, Karen Poole, Fiona Bevan, Dee Adams, Cleo Tighe, Bryn Christopher, Chiara Hunter, Andrew “BullySongs” Bullimore, Caroline Ailin, and Glen Roberts. Meanwhile, JONES is expected to release her upcoming sophomore album and follow-up to 2016’s “New Skin” some time next year via 37 Adventures. Current promotional single “Something Bout Our Love” – which was co-written by Isabella “Isa Machine” Summers and Mark “TIEKS” Tieku – is now available via iTunes and all other digital streaming platforms. 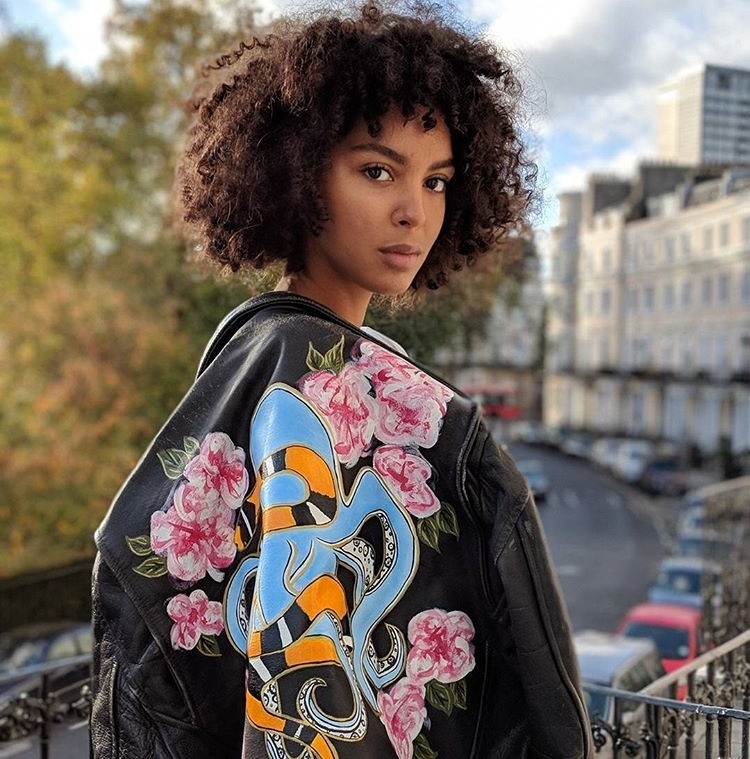 For her second studio collection, JONES has also teamed up with Invisible Men, Lucy “Pawws” Taylor, Sky Adams, Danny Shah, Lostboy, Arnthor Birgisson, Wayne Hector, Lauren Aquilina, Tom Havelock, Laconic, Max McElligott, Starsmith, Ollie Green, Rachel Furner, Martin Sjolie, and Laura Dockrill. Stream the audio clip for AlunaGeorge’s “Last Kiss” below. 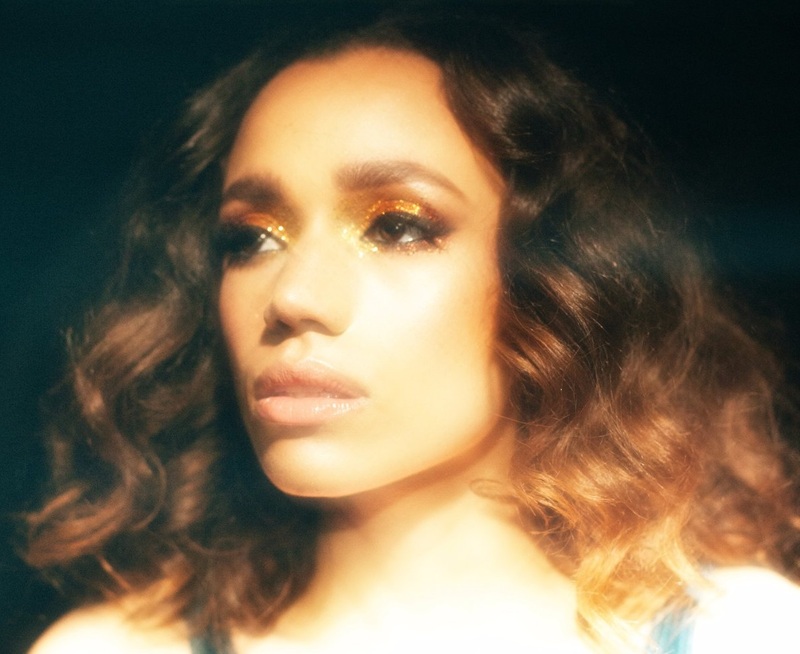 JONES has premiered the music video for her new promotional single online. The William Baker-directed clip for “Something Bout Our Love” was posted to the British singer/songwriter’s Vevo channel on Friday (December 15, 2017). Co-written with Lucy “Pawws” Taylor and Mark “TIEKS” Tieku; “Something Bout Our Love” is now available via iTunes, Apple Music, Amazon, Google Play, Tidal and all other digital streaming platforms. JONES’ upcoming sophomore album, which serves as the follow-up to 2016’s “New Skin,” is expected to arrive early next year via 37 Adventures. 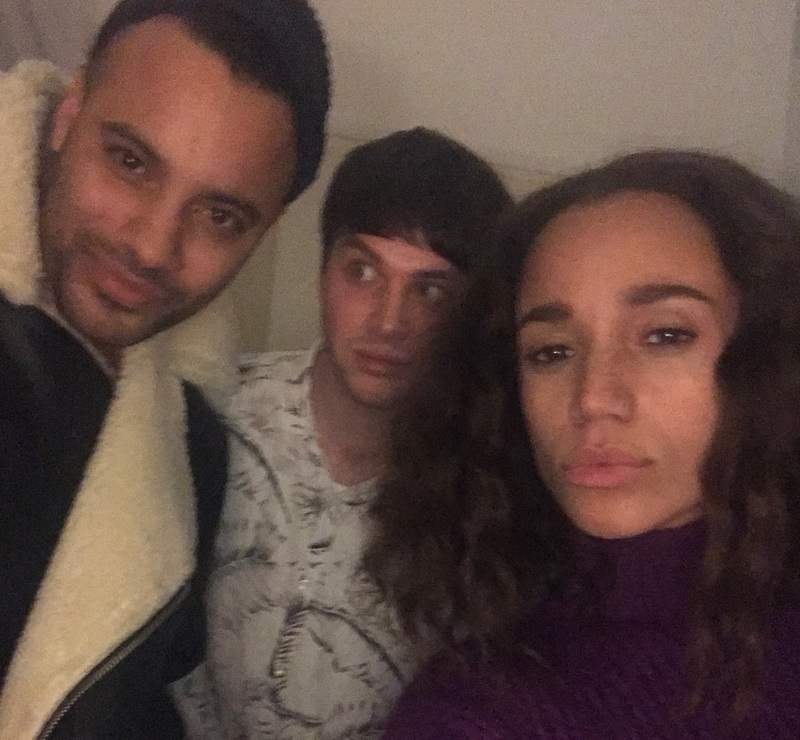 The still-untitled project reportedly delivers additional alliances with Laconic, Sky Adams, Danny Shah, Laura Dockrill, Ollie Green, Starsmith, Arnthor Birgisson, Rachel Furner, Wayne Hector, Lostboy, Tom Havelock, Isabella Summbers, Martin Sjolie, Lauren Aquilina, and Invisible Men. Watch the music video for “Something Bout Out Love” below. 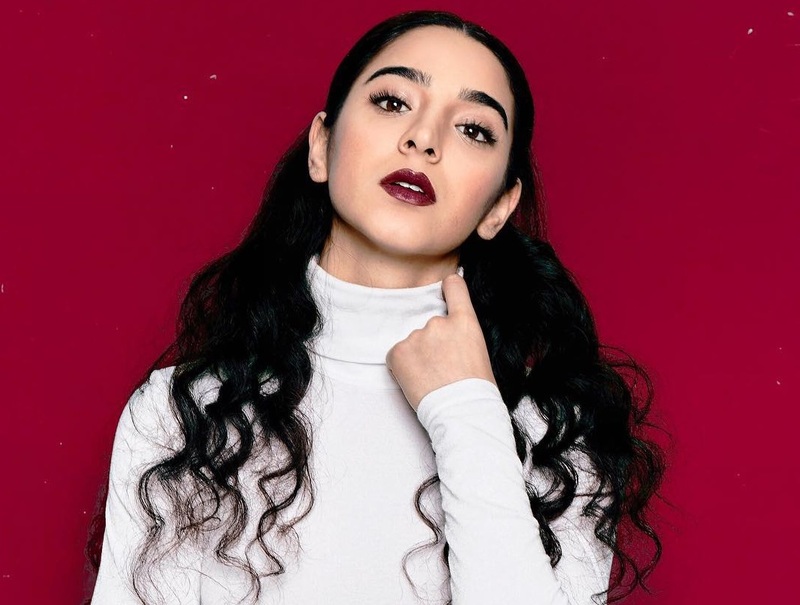 Kara Marni has revealed a new song from her upcoming debut project. 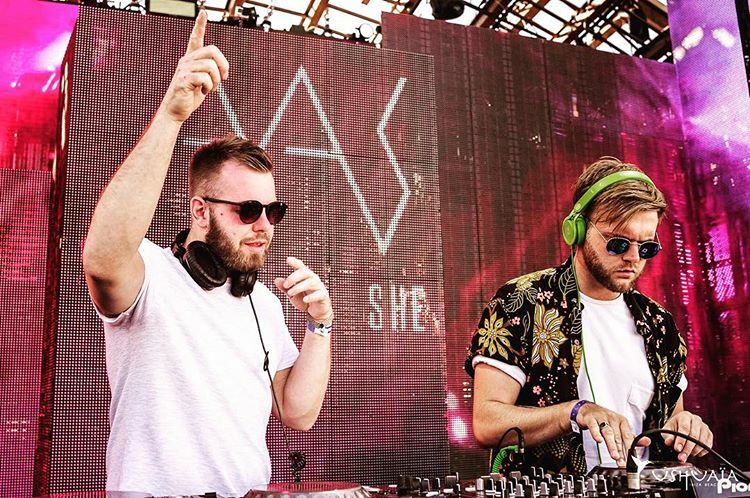 “Just Us” was written by Marni alongside fellow recording artist Arlissa and UK production duo All About She (composed of Jonathan Clare and James Tadgell). 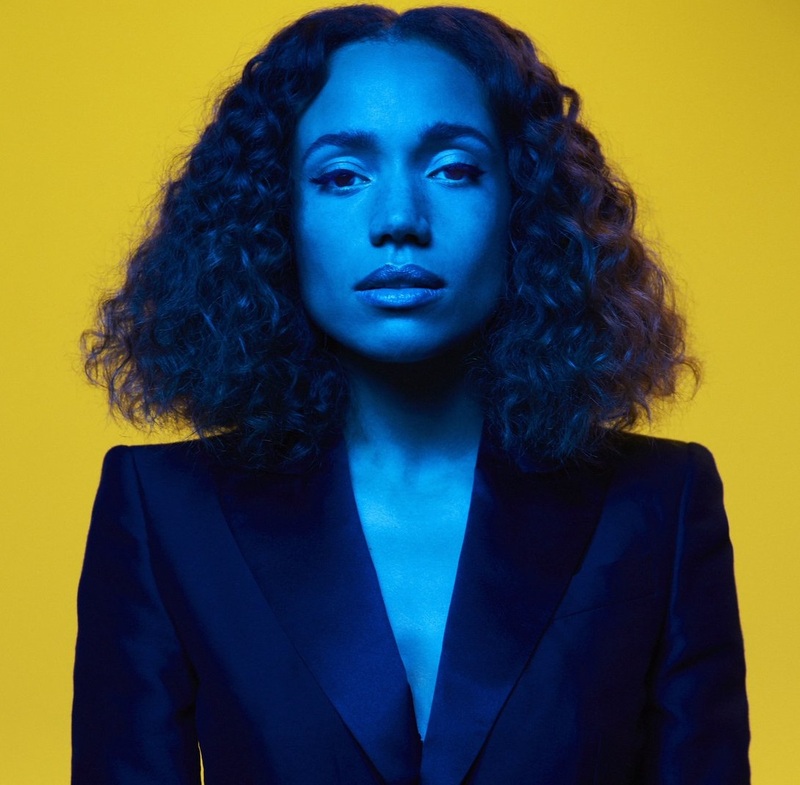 Having previously collaborated with Arlissa on unreleased cuts “Crazy,” “Strangers,” and “Hearts Ain’t Gonna Lie;” All About She have also written songs with Calvin Harris (“Love Now”), VV Brown (“Bullet”), Sasha Keable (“Careless Over You”), Charli XCX (“Four By Four”), Karen Harding (“Starlight”), Imani Williams (“Got My Love”), Lauren Faith (“Love Can Wait”), Melissa Steel (“Making it Rain”) and Camden Cox (“Spirals”). Meanwhile, Arlissa’s current singles “Love Was Made for Saving” and “Every Time I Breathe” – which was collectively helmed by Michael Pollack, Jeff Gitty, and William “Cook Classics” Lobban-Bean – are now available via iTunes, Apple Music, Amazon, Google Play, Tidal and all other digital streaming platforms. As mentioned in various media outlets, Marni’s upcoming mini-album – featuring the Sebastian Kole-assisted / Invisible Men-produced lead single “Gold” – is expected to arrive early next year via Access Records. The still-untitled collection reportedly boasts additional alliances with MNEK, Amy Wadge, Fred Cox, Eyelar, Shea Taylor, Fabienne, Ollie Green, Mullally, Autumn Rowe, Lostboy, Andrea Martin, Pantha, Lauren Aquilina, Chris Loco, Frances, Maths Time Joy, Laura Dockrill, and Mac & Phil. 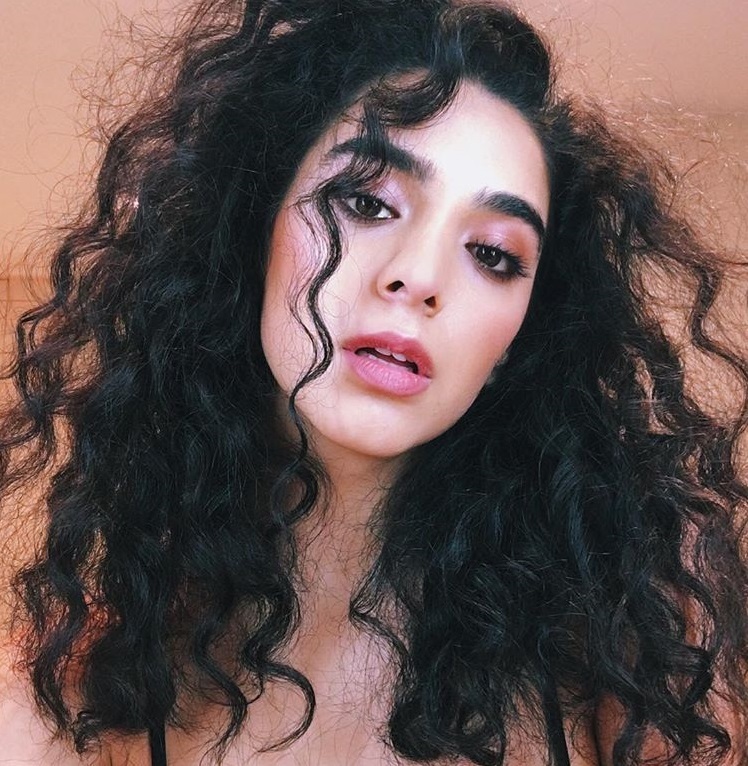 Watch Kara Marni perform “Golden” and “Just Us” below. British singer/songwriter Cherie Jones-Mattis, known mononymously as JONES, has released her new promotional single online. “Something Bout Our Love” – which was co-written by Isabella “Isa Machine” Summers and Mark “TIEKS” Tieku – is now available via iTunes, Apple Music, Amazon, Google Play, Tidal and all other digital streaming platforms. JONES’ sophomore studio collection and follow-up to 2016’s “New Skin” is expected to arrive early next year via 37 Adventures. The still-untitled project reportedly boasts productions from Laconic (Tom Grennan), Ollie Green (Kara Marni), Starsmith (Jess Glynne), Arnthor Birgisson (Enrique Iglesias), Martin Sjolie (Sam Smith), Lostboy (Mabel McVey), Ed Harcourt (James Bay) and Sky Adams (Zak Abel). 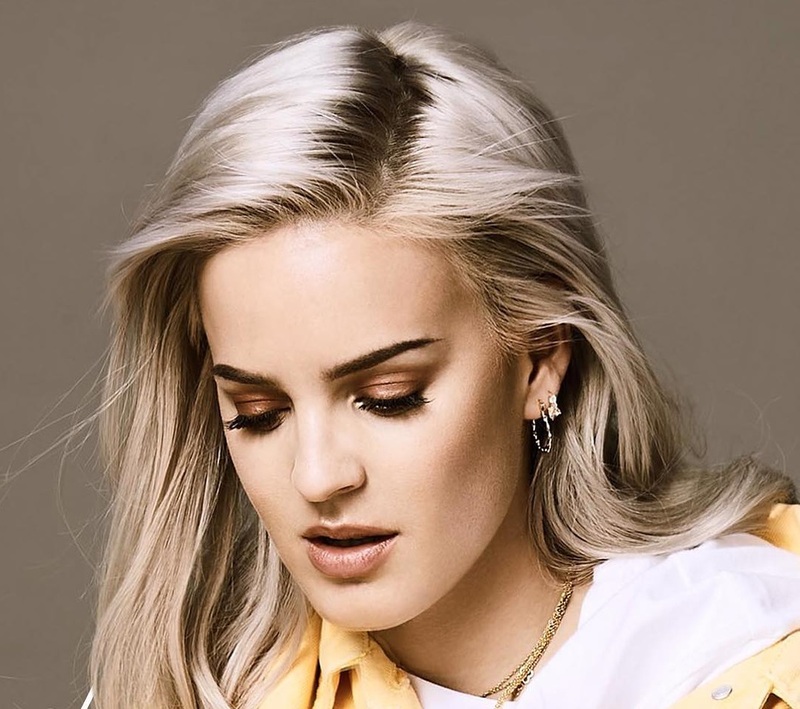 On the songwriting front, JONES has worked with Wayne Hector (Rita Ora), Laura Dockrill (Jessie Ware), Danny Shah (Imani Williams), Lucy “Pawws” Taylor (Dua Lipa), Max McElligott (Joy Crookes), Rachel Furner (Craig David), Tom Havelock (Sinead Harnett) and Lauren Aquilina (Tamera Foster). Stream the audio clip for “Something Bout Out Love” below.